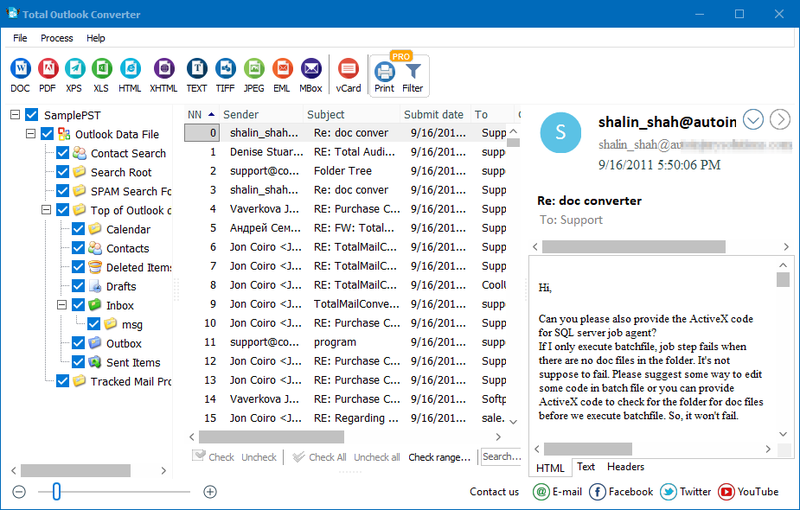 Microsoft Outlook keeps all mail history in the storage files on a computer. Mail history is stored either in PST or OST files, and these files are regularly updated with newer emails and account data. OST file is a full copy of the emails, contacts, calendar events and other mail account information stored on a web server. PST stores entire mail data history that is not duplicated on a mail server: mail server contains only recent emails. PST and OST files are used for the same purpose - keeping your mail data locally. 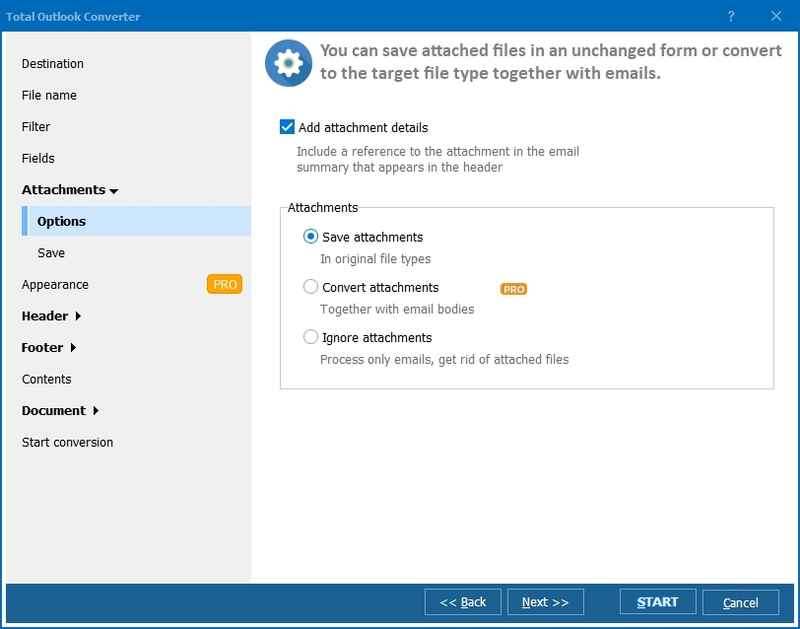 Go to the "File" menu and click on "Account Settings"
There switch to "Data Files"
You will see a separate storage file for every mail account connected to your Outlook. 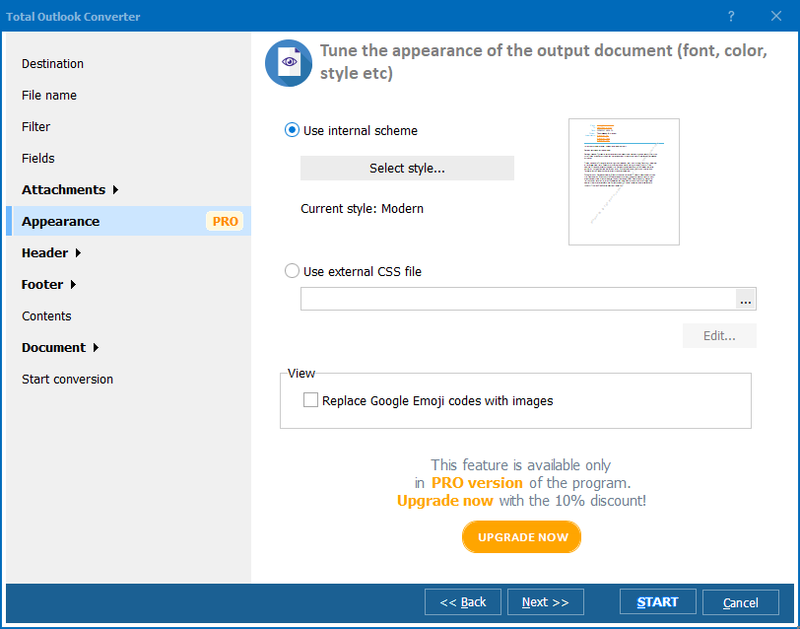 Just copy the location of required one and paste it into Total Outlook Converter dialogue that asks to specify PST (OST) file. 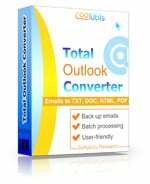 As Outlook directory is not on hand, it is hidden in lots of parent folders, it will be more comfortable to keep the copy of PST or OST file somewhere on hand. For this just go to the Outlook folder, copy the file from there and paste it to another memory folder or portable drive. Mention that PST (OST) copy in a new location will not be updated automatically, so from time to time you need to refresh your copy.